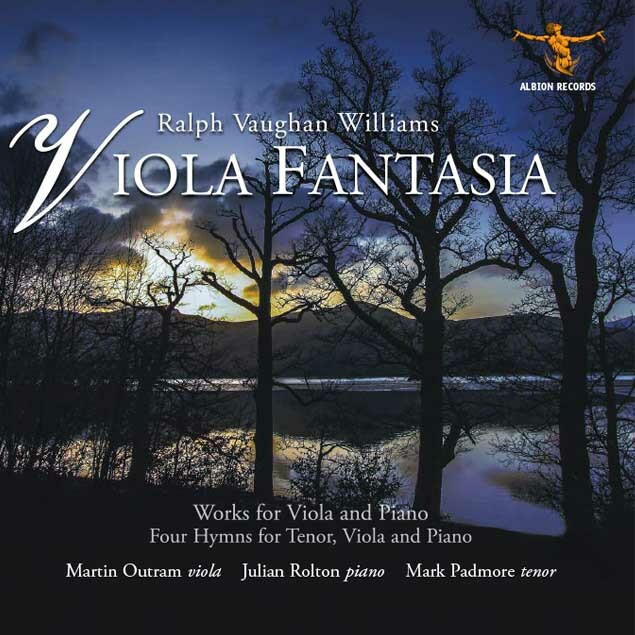 Ralph Vaughan Williams (1872-1958) learned the piano and violin from an early age, but took to the viola while still at school and continued to play it all his life; this instrument is associated with his most romantic and impassioned music. His contemporary, the great viola virtuoso Lionel Tertis, was the inspiration for two of the works presented here. The Cello and Piano arrangement of the Fantasia on Sussex Folk Tunes has been transcribed for Viola and Piano by Martin Outram, and this is its première recording. 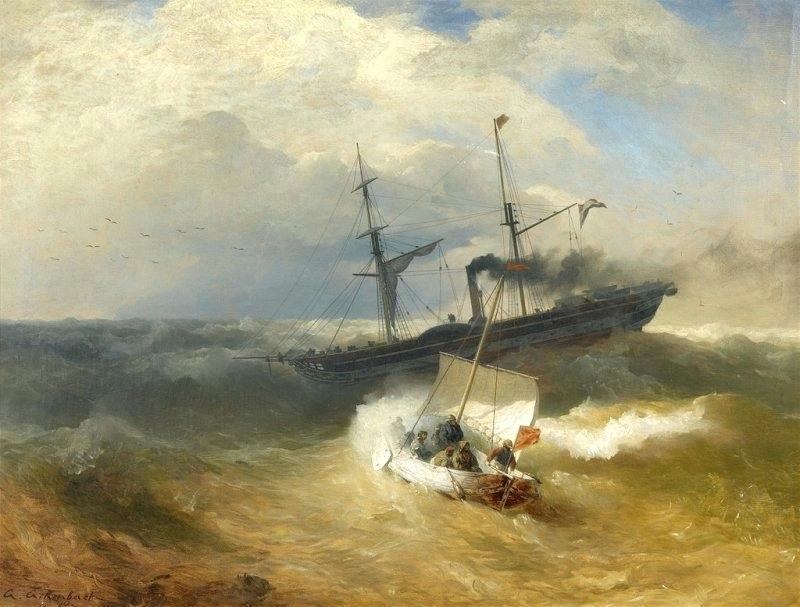 brings to life the writing of Ralph Vaughan Williams’s great Sea Symphony. The first of three talks by Andrew Green linking Vaughan Williams with views around the Surrey Hills. On a clear day, the English Channel can just be seen from the summit of Leith Hill, familiar territory for the young Vaughan Williams. He spent his prep school years overlooking the sea, at Rottingdean near Brighton, and enjoyed holidays on the south coast. How far might the dazzling grandstand view of a major international shipping lane have nurtured his interest in setting Walt Whitman’s evocative poetry to create his Sea Symphony? Tickets (including glass of wine or Pimms): £15.00. At the door or in advance. Telephone: 0344 249 1895 or email: leithhillplace@nationaltrust.org.uk. Leith Hill Place, Leith Hill Lane, Dorking RH5 6LY. Car park off the main road, above the house. The AGM was held at Denbies, Dorking, on Sunday 14th October 2018. Formal notice of the meeting can be downloaded from below, as well as the Annual Report and Accounts. Chairman Simon Coombs was unavoidably absent, as he was caring for his wife, Laura. Laura’s death on 26 October is reported in a News item below. Vice-Chairman John Francis took the chair and – with a view to making this, our first AGM video, more interesting – asked a number of the officers and trustees of the Society to talk about their areas of work and current topics. Inevitably we did not manage technical perfection this first time. We used one camera for Section one which did not focus well, but we changed camera thereafter and achieved better results! This is an opportunity for all Society members to put faces to names and to learn something of what we all do. reappointment of the Independent Examiner; final questions. We are grateful to Derek Butler (https://derekbutler.tv) for post production work in the videos. It is with regret and sadness that we report the death of Mrs Laura Coombs on 26th October 2018, from cancer. Laura was married to the Society’s Chairman, Simon Coombs, but was also a trustee of the Society – recently working on ‘merchandise’; she leaves behind a number of ideas yet to be fulfilled. 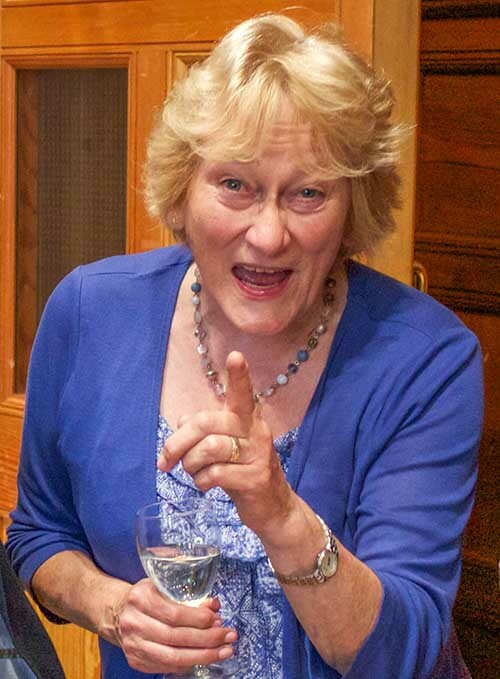 She has played an active part in the Society’s meetings and events for many years, and will be much missed by all who knew her. A full appreciation will follow in the February 2019 edition of the Society Journal. To send Simon a message, follow this link. Members are invited to the Society’s Annual General Meeting on Sunday 14 October, to be held at Denbies Wine Estate, London Road, Dorking, Surrey RH5 6AA. The meeting will take place in the Ranmore Suite, which is on the ground floor. We welcome our guest speaker Andrew Neill, a long-standing member of the Society and a former Chairman of the Elgar Society, who will talk to us about Michael Kennedy, Vaughan Williams’s friend and musical biographer. Denbies is only 8.5 miles (along narrow lanes) from Leith Hill Place (RH5 6LY), with its newly enlarged Ralph Vaughan Williams exhibition. It will be open from 11.00 am for members wishing to visit before the AGM. For members requiring lunch, Denbies has two restaurants – the Gallery restaurant (booking recommended at www.denbies.co.uk) and the Conservatory restaurant which is not bookable. There is ample free car parking. The trustees of the Society are as detailed in the annual accounts of The Ralph Vaughan Williams Society. The Society’s Constitution specifies a minimum number of six trustees, but no maximum. All the present trustees are eligible and present themselves for reelection. The Society is assisted by a number of “officers” who do not wish to be trustees. We welcome expressions of interest from members to help support the Society in pursuing its objectives, whether as a trustee or in other ways. 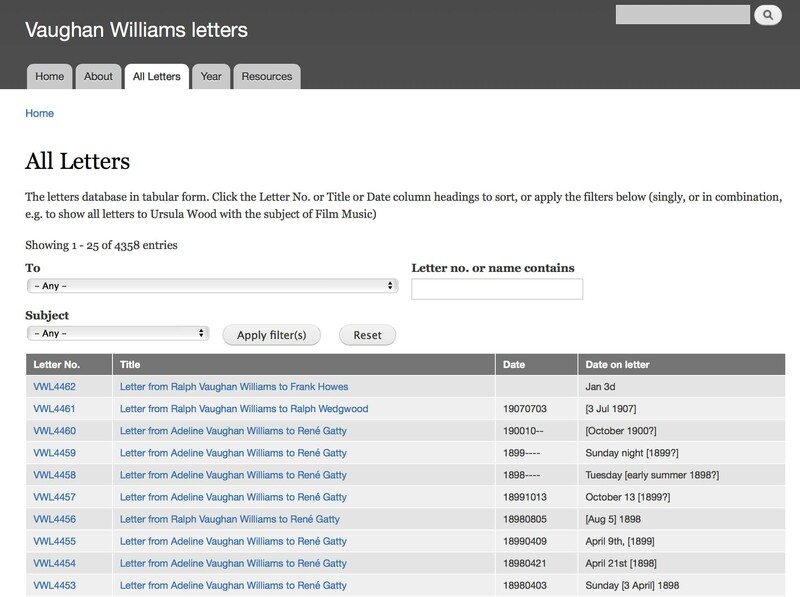 Ralph Vaughan Williams Society member, Jonathan Pearson has updated his Vaughan Williams discography. This is a work in progress, a labour of love and the culmination of many years work. Jonathan invites interested parties to comment. It is free to use. The only thing that we ask is that should you use it, please credit Jonathan and the Ralph Vaughan Williams Society and to please let Jonathan know by sending an e-mail to: rvwinformation@hotmail.com The Discography is available in two formats. Click below for preferred format. Friday, 12 October 2018 at 7.00 pm. (Gloucester Road Station, Buses 74 and 49). All seats unreserved: £20 including a glass of wine or soft drink at the interval. 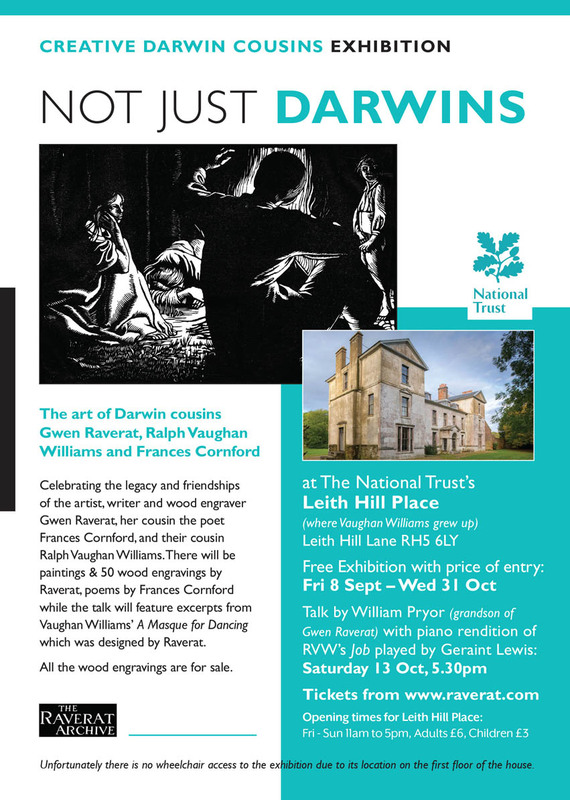 Celebrating the legacy and friendship of the artist, writer and wood engraver Gwen Raverat, her cousin the poet Frances Cornford and their cousin Ralph Vaughan Williams. 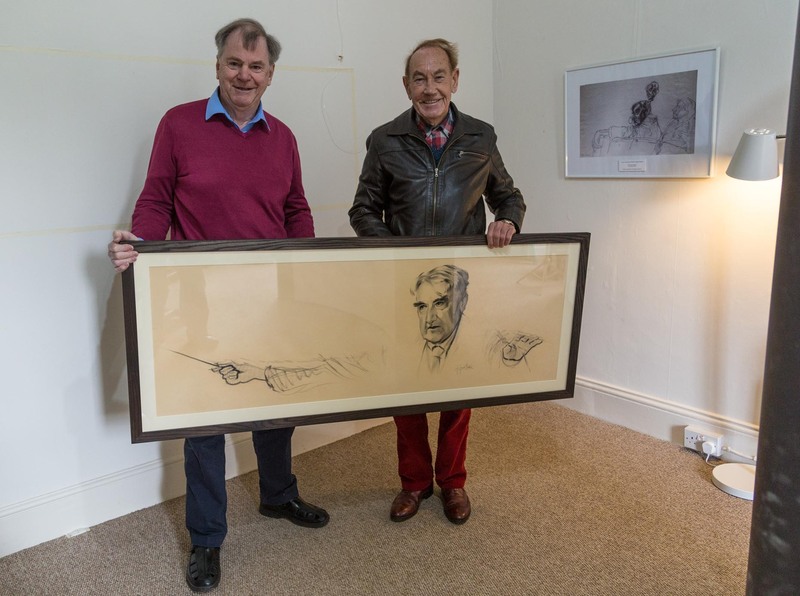 There will be paintings & 50 wood engravings by Raverat, poems by Frances Cornford while the talk will feature excerpts from Vaughan Williams’s Job – A Masque For Dancing which was designed by Raverat. All the wood engravings are for sale. 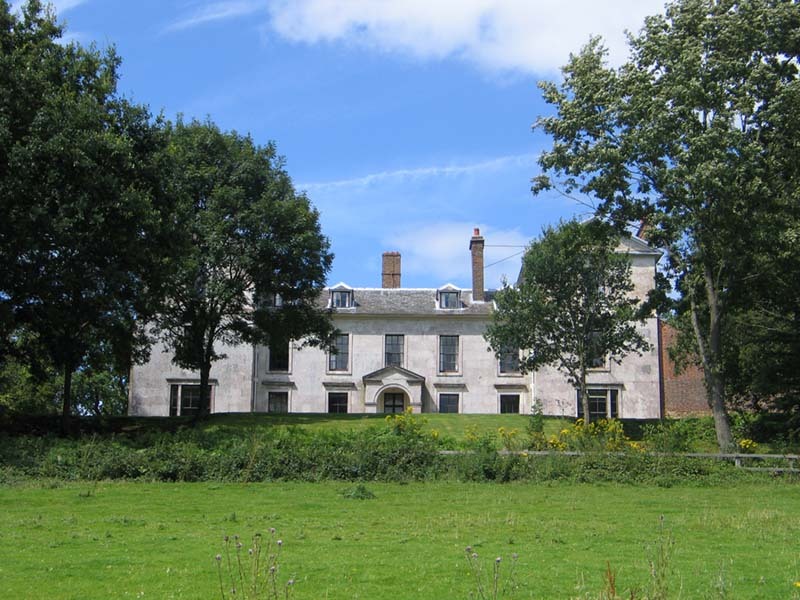 Leith Hill Place (National Trust) near Dorking, Surrey: RVW’s childhood home. A talk by writer and broadcaster Andrew Green to mark the centenary of the Armistice, focusing on new research linked to Vaughan Williams short opera The Shepherds of the Delectable Mountains and the sixtieth anniversary of Vaughan Williams’s death. Vaughan Williams famously remained all but silent about his horrific experiences on the Western Front in the Great War. 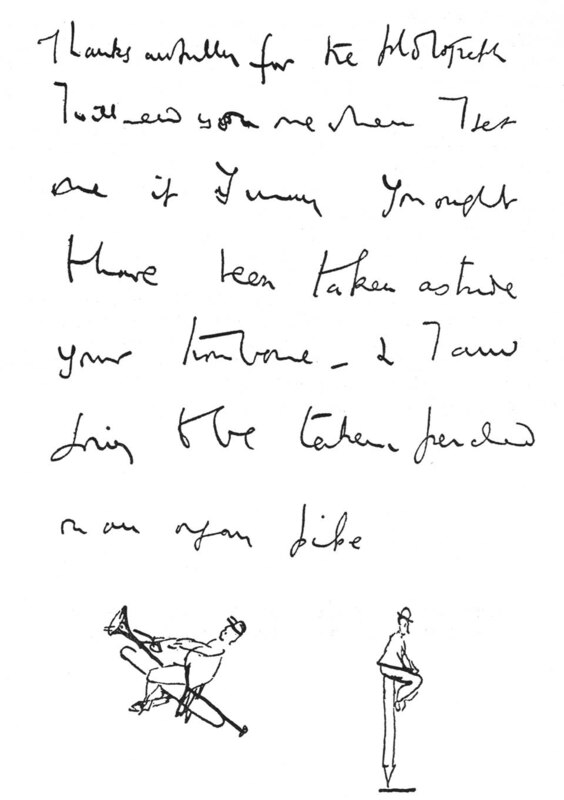 Andrew Green’s analysis of the text of his short 1922 opera The Shepherds of the Delectable Mountains strongly suggests that this is his tribute to the fallen of the Great War and an offering of consolation to the bereaved…while also containing memories of the pastoral landscape in which Vaughan Williams served in 1916 and 1918. The Ralph Vaughan Williams Society and Albion Records are joining forces with a group of former pupils of John Austin Sykes, who was in turn a pupil of Vaughan Williams, to make a recording of some of his work. You can learn more about John Sykes at http://www.jasykes.online/ where you can find a large catalogue of his music. 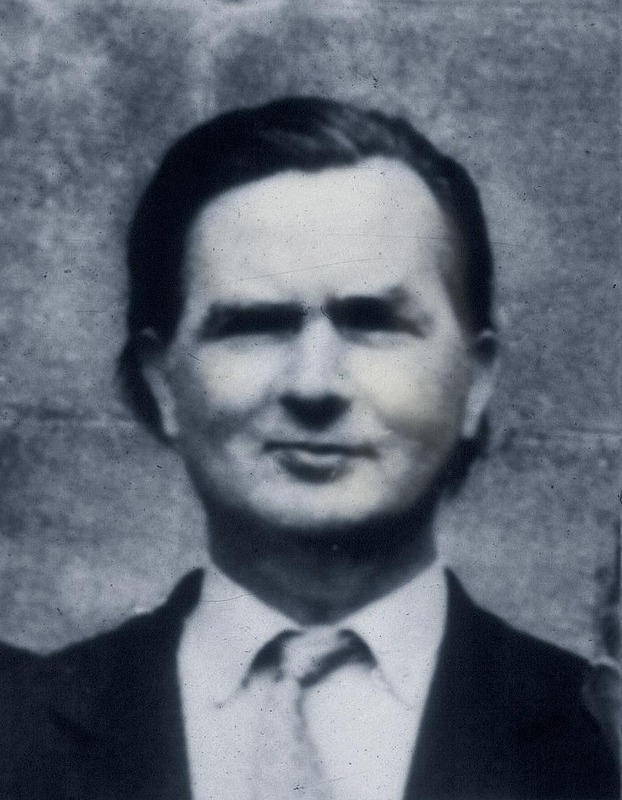 John Sykes (1909 –1962) studied organ under Douglas Fox, gained his F.R.C.O. while still a schoolboy, and went up to Oxford as Balliol College Organ Scholar in 1928. In 1932 he went to the Royal College of Music for a year and studied composition under Ralph Vaughan Williams, Gordon Jacob and R. O. Morris. He was a brilliant pianist (the Oxford undergraduate magazine Isis claimed he could ‘make a piano do anything but swim’), and a prodigious composer. He spent his whole working life (1939 to 1962, except for war service as a conscientious objector) teaching music at Kingswood School, Bath. The Kingswood School archives hold over a hundred transcriptions of his music, prepared by a group of his pupils. The works for recording will be selected from his settings of William Blake’s Songs of Innocence and Experience and other song settings, incidental music for plays, music for the chapel and his chamber music. In his book Sensibility and English Song Professor Stephen Banfield described one of Sykes’ song settings thus: ‘… with its wonderfully crafted melody and plastic metre, its sensibility of both romantic refinement and archaic artifice, and its transfixing marriage of an 18th-century text with a 16th-century manner, it seems the perfect encapsulation in English song of one era’s transmutation of another.‘ This is music of quality, which we want to record for posterity. All donations from UK taxpayers qualify for Gift Aid, thus adding 25% to the value of your gift. We will request a Gift Aid declaration by email from donors. Choose a value from the button below to make a donation. You can charge it to your credit or debit card; a PayPal account is not required. The William Cole Church Music Trust at St. Martin’s Church is putting on a weekend of celebration on 7th/8th July 2018. On 7th July at 12 noon, Dan Collins, countertenor from “The 16” is singing a selection of Vaughan William songs. This recital is free with retiring collection and lasts about 40 minutes. 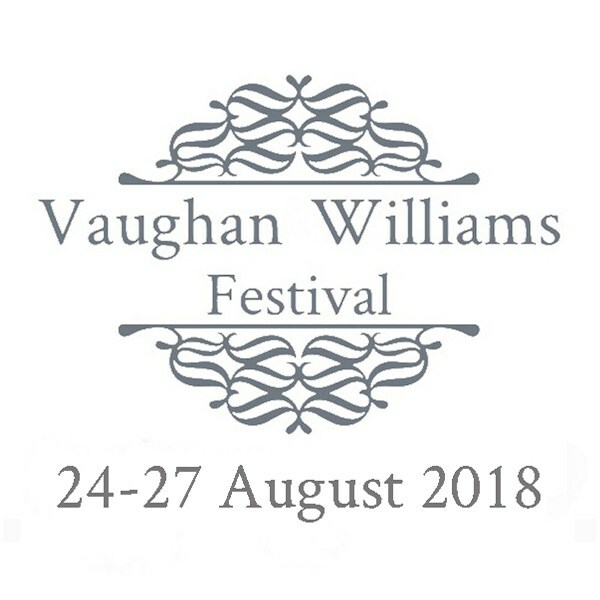 In the evening “The Martineau Singers” are singing a selection of songs related to Vaughan Williams and his associates. Tickets are available on the door at £10 a ticket. 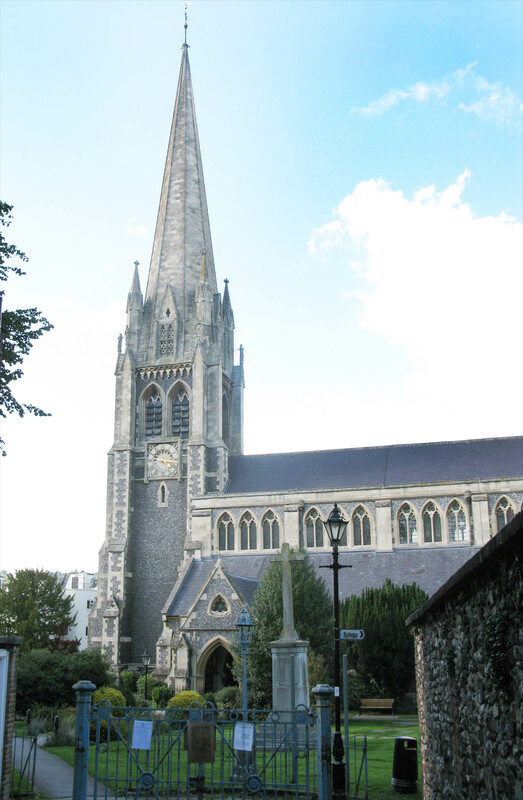 On Sunday evening St. Martins choir are performing Choral evensong, again with a Vaughan Williams theme. August bank holiday weekend (UK), 24th-27th inclusive. 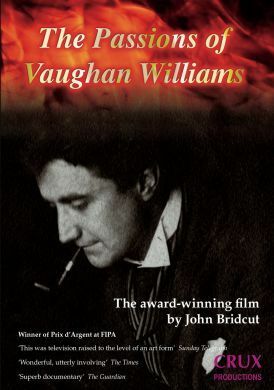 It might surprise many members of the RVW Society that a book of recollections about Vaughan Williams should emerge sixty years after the composer’s death. Its author, Stephen Connock began collecting detailed memories in 1996, working in close collaboration with the composer’s second wife, Ursula Vaughan Williams who gave him introductions to people such as: Simona Pakenham, Michael Kennedy, Roy Douglas, Sir David Willcocks, Ruth Gipps, Jill Balcon and Robert Armstrong. The interviews involved those who knew him as relatives, friends or musical colleagues during his long life. There were even then, a great many people around in the mid-1990s who still remembered him. 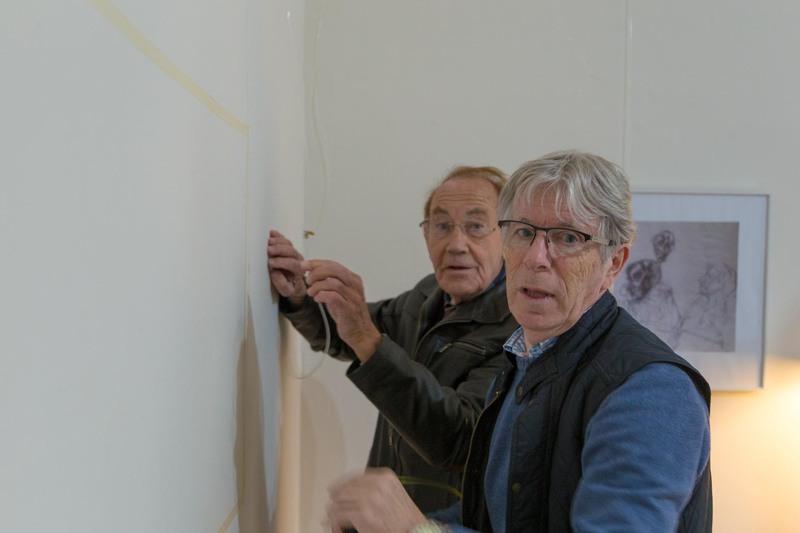 Stephen began to tape-record the recollections of these individuals and then, with the welcome help of John Whittaker, a member of the RVW Society, began to film contributors. Most of this work was undertaken between 1996 and 2003 and, in total, there are now 67 individual recollections. 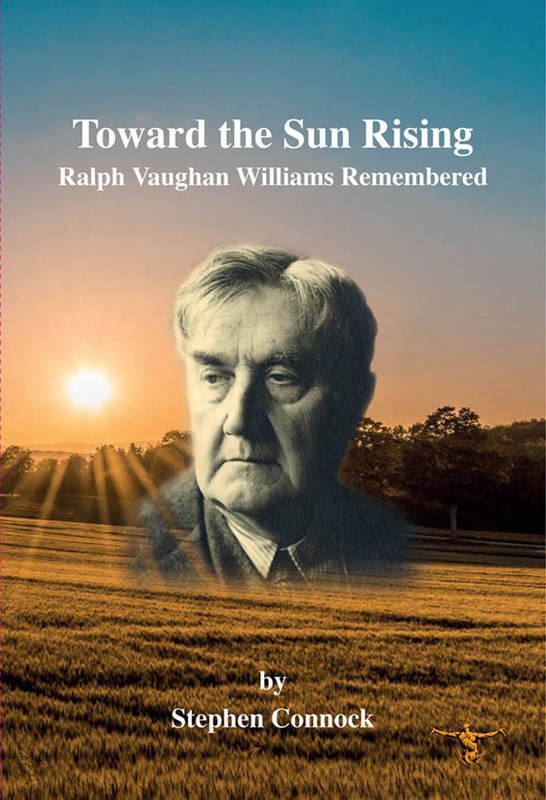 These are what Stephen calls ‘Primary Memories’ – recollections directly commissioned for his book – and 46 have been transcribed in full in Toward the Sun Rising – Ralph Vaughan Williams Remembered. 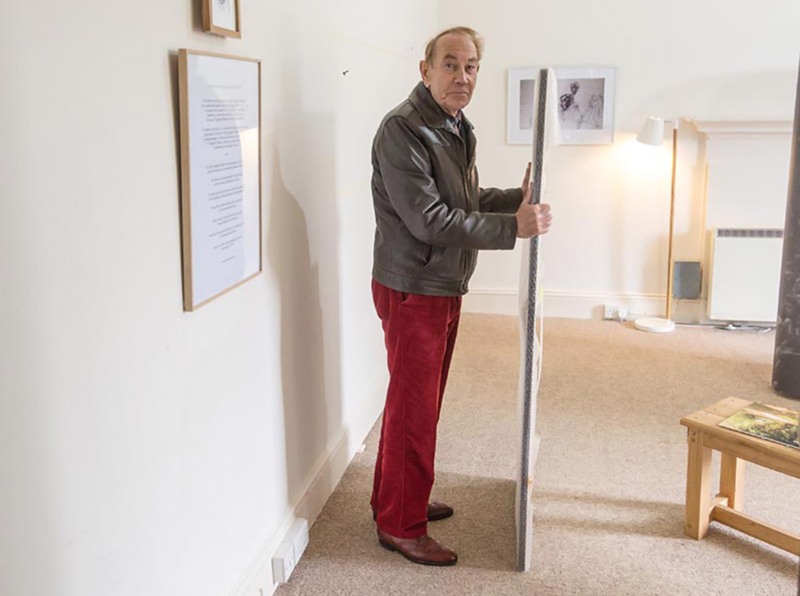 To these ‘Primary Memories’ Stephen added 39 of what he calls ‘Additional Memories’, ranging from Larry Adler to Virginia Woolf. These were taken mainly from published books, magazine articles and broadcasts (UK and USA) and also from unpublished sources in the Vaughan Williams Collection at the British Library in London. These ‘Additional Memories’ are generally provided by people who had died before Stephen began his work. The book brings all this material together in a comprehensive Introduction. 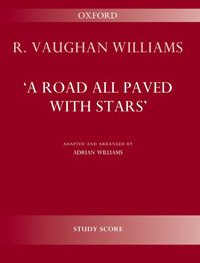 In this 77-page Note, recollections are placed in a broadly chronological order, touching on the main developments in Vaughan Williams’s life. This section also includes separate paragraphs on Adeline Fisher, Ursula Wood, the First and Second World Wars, Vaughan Williams as teacher and conductor and brief comments on Vaughan Williams and religion as well as politics. 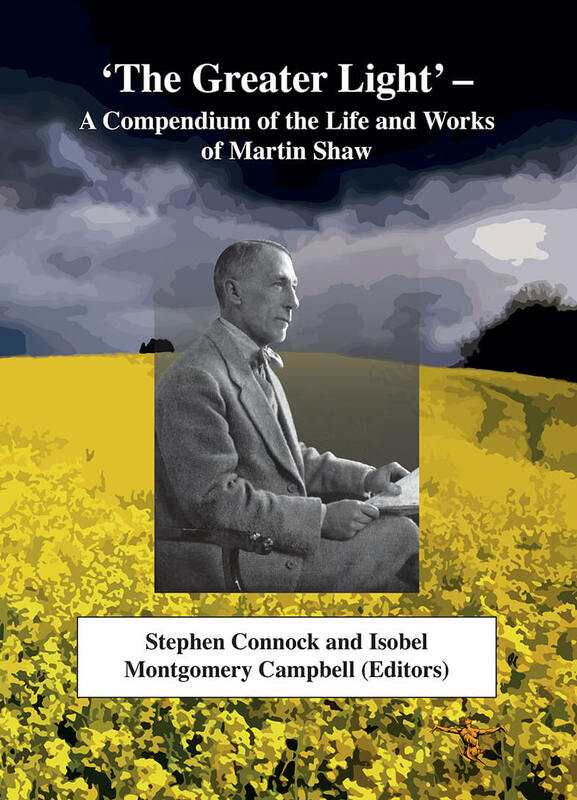 Alongside the ‘Memories’, other material has been added, mainly from unpublished sources in the British Library and from Stephen Connock’s collection of the letters of Ursula Vaughan Williams which she gave him for use in this book. Toward the Sun Rising also includes 110 photographs and a number of other illustrations, mostly given to the author by Ursula Vaughan Williams. Some of these have not been published before. Available from Albion Music Ltd, the price is £30.00 plus £5.00 postage and packing. This is the symphony’s first recording, by Sir Dan Godfrey and the LSO, made in 1925 using the acoustic process. This interesting video aims to show some of the very human origins of A London Symphony, centred around George Butterworth, who seems to have been a catalyst for many different musical events in the early years of the last century, not least of which was this symphony. The new Ralph Vaughan Williams Society exhibition is now open. Check opening times with Leith Hill Place. In this musical and psychological portrait of Ralph Vaughan Williams, John Bridcut reveals the passions that drove the giant of 20th century English music. He explores the enormous musical range of an energetic, red-blooded composer whose output extends well beyond the delicate pastoralism of one of his most famous pieces, The Lark Ascending. This feature-length documentary tells the story of his fifty-year marriage to his increasingly disabled wife Adeline, and his long affair with the woman who eventually became his second wife, Ursula. The effect of these complicated relationships on Vaughan Williams’s music is demonstrated in specially-filmed performances of his orchestral and choral works. 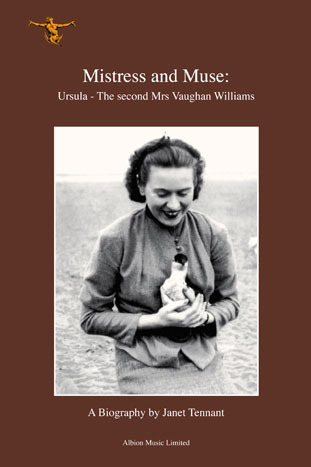 Among the contributors is Ursula Vaughan Williams herself, who was interviewed shortly before her death at the age of 96. Other contributors to the film include Michael Kennedy, Anthony Payne, Christopher Finzi, Simona Pakenham, Hugh Cobbe, Robert Tear, Miles Vaughan Williams, Nicola LeFanu, Byron Adams and Jeremy Dale Roberts. Click to preorder/order. “Music of undeniable beauty.” The Globe, 25 May 1912 In 1911, Ralph Vaughan Williams wrote music for three plays by Euripides – The Bacchae, Electra and Iphigenia in Tauris – then newly translated into English verse. Isadora Duncan had danced for the composer and asked him to write music for her to dance to within The Bacchae, and he also worked with the translator, Gilbert Murray. A planned production of Iphigenia in Tauris did not come off, but there was a public performance of the music alone in May 1912. It was described at the time as being music of ‘undeniable beauty’ and Gilbert Murray wrote that the music was set ‘in my judgement extraordinarily well’. The mezzo soprano soloist, Heather Lowe in her recording debut, sometimes sings and sometimes recites the words of the choruses, accompanied by female voices (and additional soloists) from Joyful Company of Singers and by Britten Sinfonia conducted by Alan Tongue. 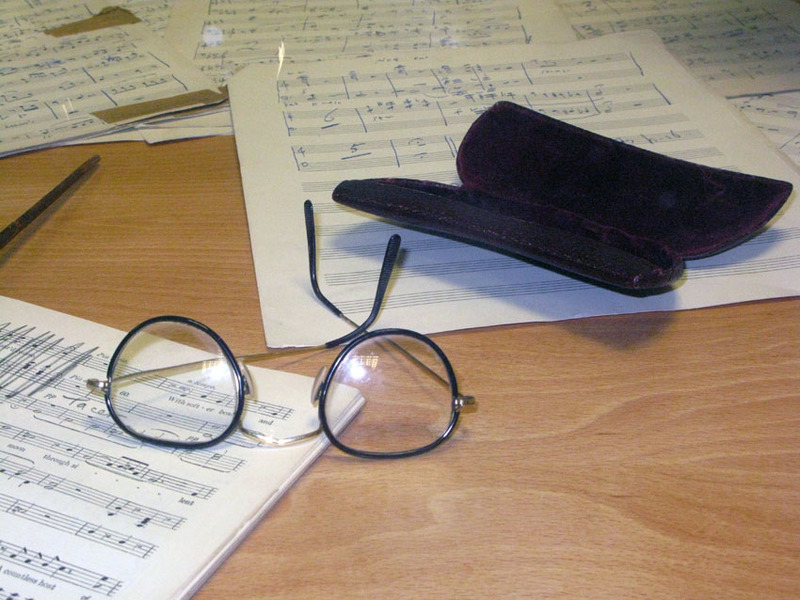 Alan Tongue transcribed the music from parts and scores in the British Library, realising some of it from short score. 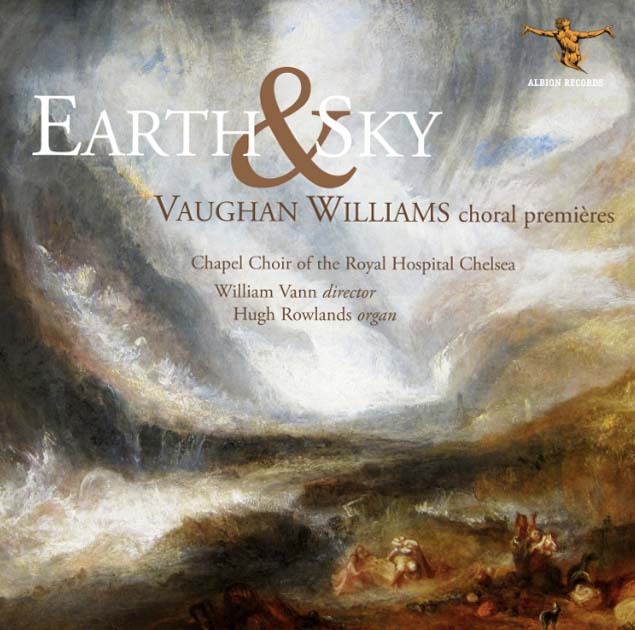 Albion Records is proud to present more than an hour of unknown but lovely music, from the early maturity of Vaughan Williams, now recorded for the first time. Order Now. Shipping from 18 November 2017. 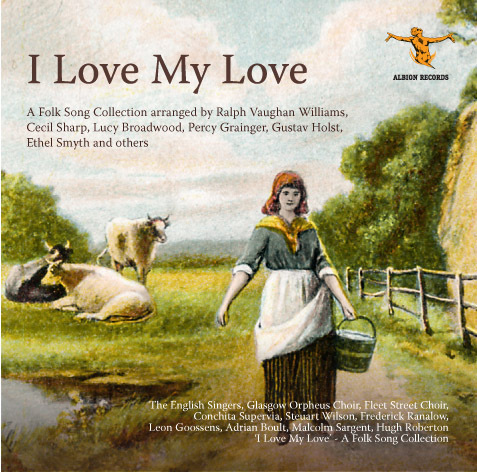 A Folk Song Collection Arranged by Ralph Vaughan Williams, Cecil Sharp, Lucy Broadwood, Percy Grainger, Gustav Holst, Ethel Smyth and others The English Singers, Glasgow Orpheus Choir, Fleet Street Choir, onchita Supervia, Steuart Wilson, Frederick Ranalow, Leon Goossens, Adrian Boult, Malcolm Sargent, Hugh Roberton. 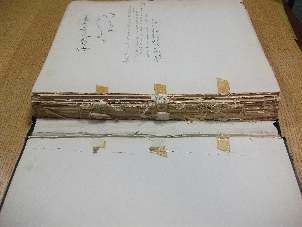 A Talk by Conservator Victoria Stevens who will give a presentation on the recent restoration of the score, which was used by Vaughan Williams at the Leith Hill Musical Festival. The score will be on view in a specially commissioned display case. Our recent CD Discoveries (Three Nocturnes, A Road all Paved with Stars, Stricken Peninsula and Four Last Songs) has been nominated for ‘Best Classical Compendium’ in the forthcoming round of Grammy Awards. This is really thrilling news, and all the people who were involved in the long process of conceiving, recording and finally releasing Discoveries are to be warmly congratulated. We are pleased to offer our new Stylus pens for sale. 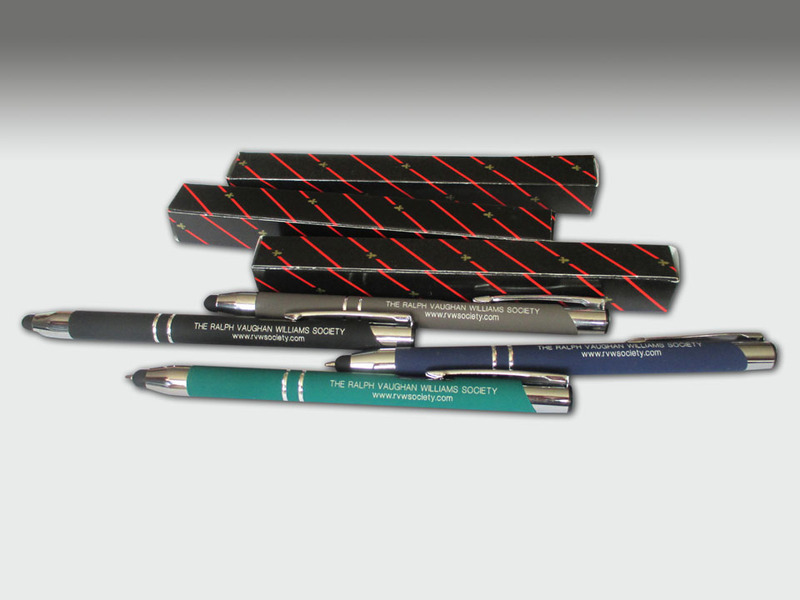 These smart pens are available in grey, black, blue or green covers; all have black ink biro, and come in a neat presentation box. 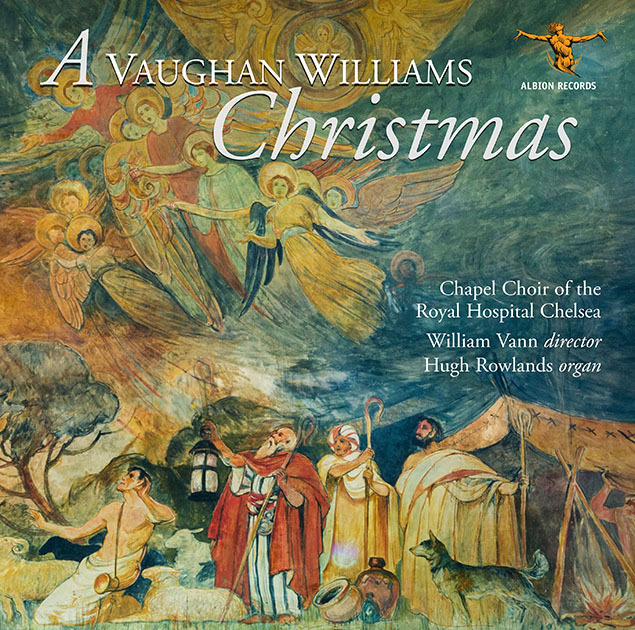 They are printed with THE RALPH VAUGHAN WILLIAMS SOCIETY and our web-site address. 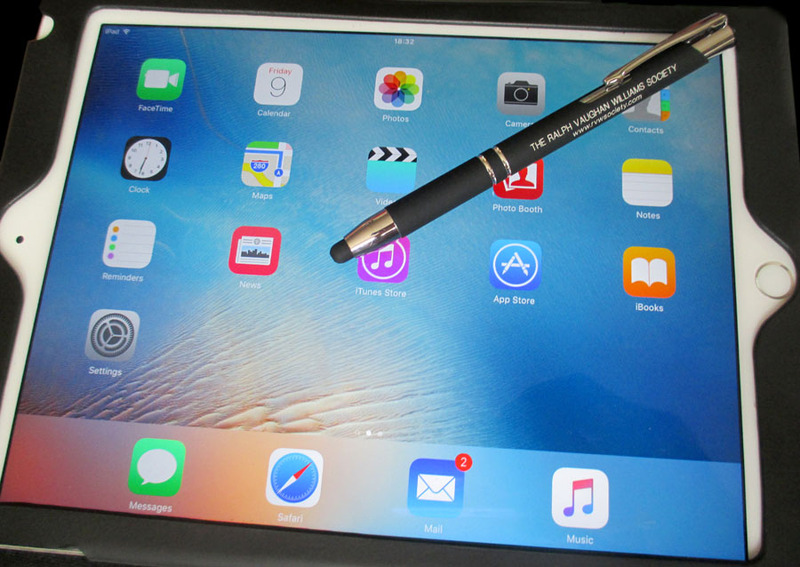 The pens can be used as an ordinary biro or as a stylus for use on touch screens (smartphones, iPads and other tablets) – an excellent way to stop greasy finger prints on your screen! With Christmas just a few weeks away, these pens will make a lovely Christmas gift or stocking filler. They are reasonably priced at £2.50 each. Packing & postage within the UK is £1 for up to 5 pens. For destinations outside the UK it goes up to £3.50 – again, for anything up to 5 pens. Please let us know what colour cover you prefer and we’ll do our best, though some colours are selling very quickly! Don’t forget our AGM is on 2 October at Denbies, Dorking – our Stylus pens and CDs will be on sale there. 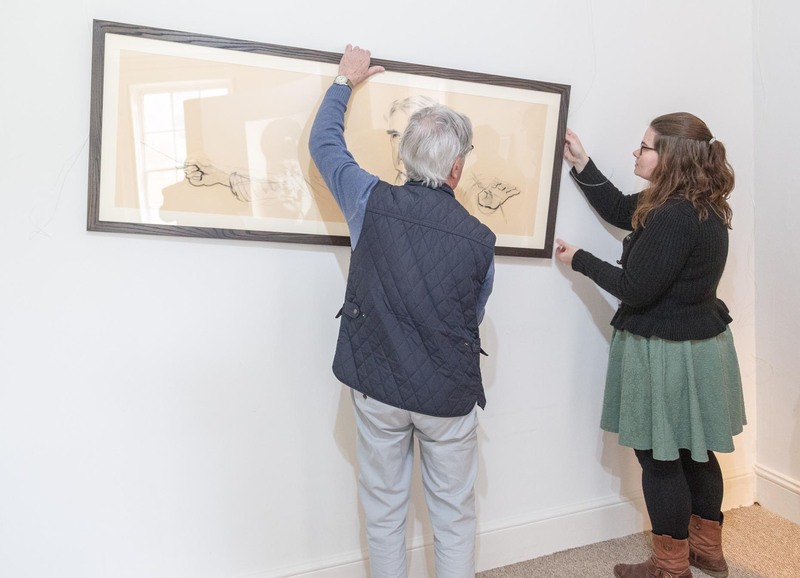 Thanks to a private donor, visitors can now see Vaughan Williams’s piano on display at Leith Hill Place, which he gave to the National Trust in 1945. For details of concerts and opening times at Leith Hill Place please click on this link.